Our Spring fundraiser starts today! Your contribution right now helps ensure the future of NSPR. We pride ourselves on providing fact-based journalism and inspiring storytelling. Please consider pledging your support today. Make a difference at http://bit.ly/PledgeNSPR when you click donate. 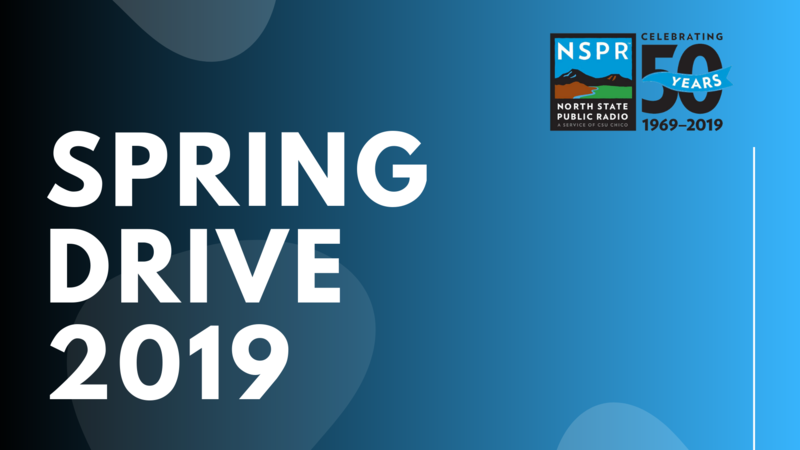 Thank you for being a listener and supporter of NSPR, your public radio station.